Fine Wine Rack & Cellar Co. Designer, manufacturer & custom fabricator of wine & cigar cellars: lifetime warranty; worldwide installation. 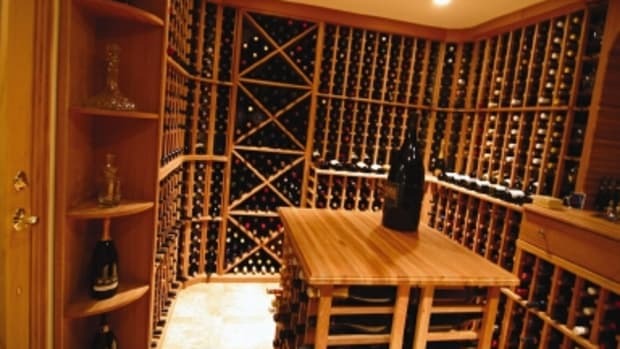 Manufacturer & retailer of wine-storage products & wine-related accessories: designer & builder of custom wine cellars; residential racking systems made of non-aromatic cedar, pine, redwood, mahogany & oak. Custom manufacturer of decorative wood & metalwork: for interiors, cabinetry, wine cellars & furniture; catalog of 6,000 traditional & transitional designs available; residential & commercial projects; since 1910.